Dr. Gopi Dandamudi, Cardiologist in Indianapolis, Indiana and is affiliated with multiple hospitals in the area. 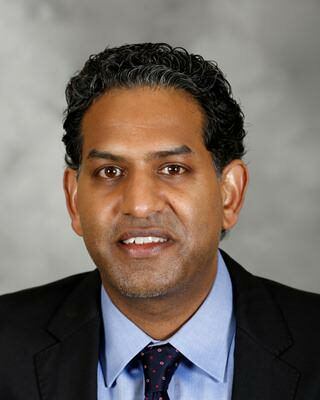 Dr. Gopi Dandamudi is a cardiologist in Indianapolis, Indiana and is affiliated with multiple hospitals in the area, including IU Health Academic Health Center and Wishard-Eskenazi Hospital. 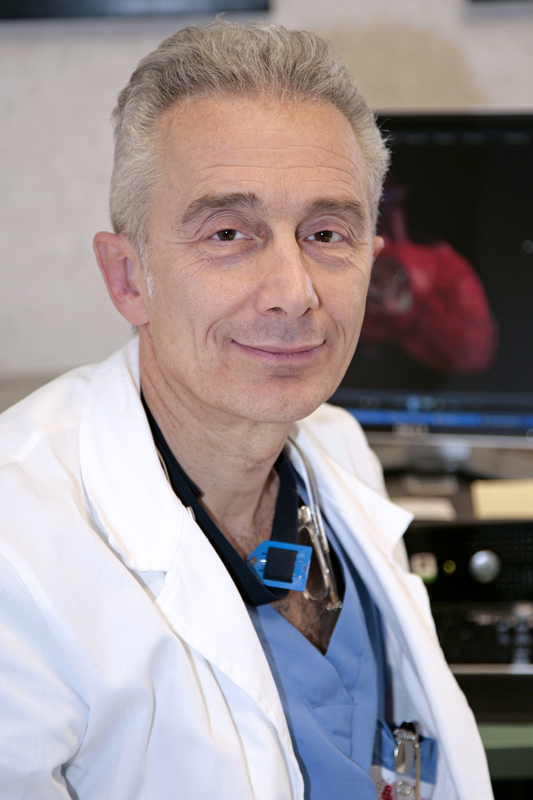 He received his medical degree from Ross University School of Medicine and has been in practice between 11-20 years. He is one of 54 doctors at IU Health Academic Health Center and one of 12 at Wishard-Eskenazi Hospital who specialize in Cardiovascular Disease. Dr. Rahul Doshi, MD, medical degree from Stanford University and completed his cardiology and electrophysiology fellowship training at Cedars-Sinai Medical Center in Los Angeles, California. 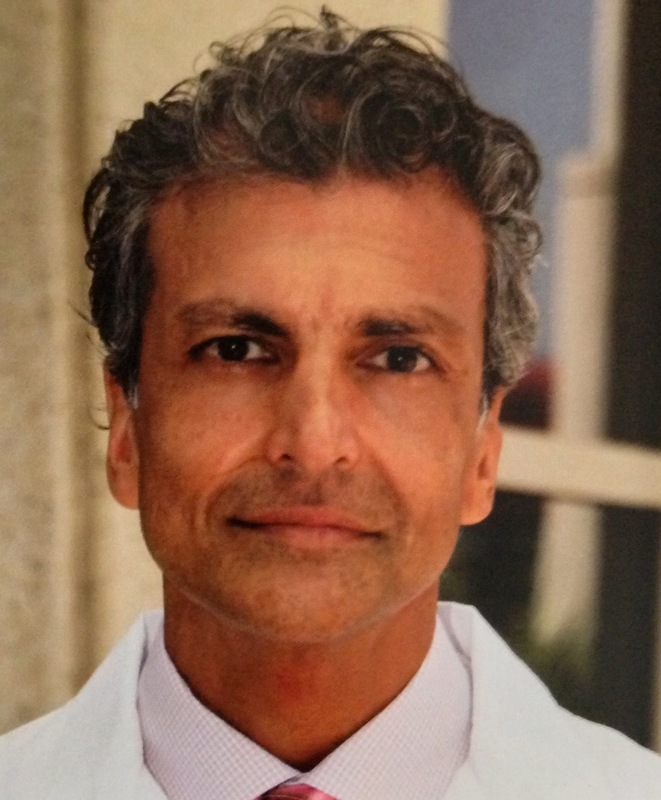 Dr. Pugazhendhi Vijayaraman, MD, FACC, FHRS. 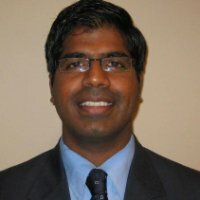 Dr. Pugazhendhi Vijayaraman is a cardiologist in Wilkes Barre, Pennsylvania and is affiliated with multiple hospitals in the area, including Geisinger Medical Center and Moses Taylor Hospital. He received his medical degree from Madurai Medical College and has been in practice for more than 20 years. He is one of 19 doctors at Geisinger Medical Center and one of 18 at Moses Taylor Hospital who specialize in Cardiovascular Disease. 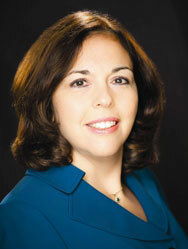 Dr. Andrea M. Russo, MD, FACC, FHRS. 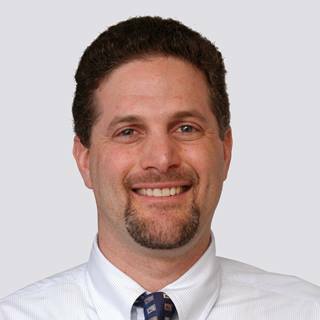 Dr. Russo is Director of the Electrophysiology and Arrhythmia Services at Cooper University Hospital and Professor of Medicine in the Cooper Medical School of Rowan University. She has served on numerous HRS committees and task forces, including the Scientific Sessions Program Committee, and is a member of the HeartRhythm Journal editorial board. She is a member of the HRS/EHRA/APHRS/SOLAECE Expert Consensus Statement on Optimal Implantable Cardioverter Defibrillator (ICD) Programming and Testing. Dr. Russo received her medical degree from Upstate Medical Center in Syracuse, New York. She did her residency at the Medical College of Pennsylvania and her fellowship training at the Robert Woods Johnson Medical School Cooper Hospital. 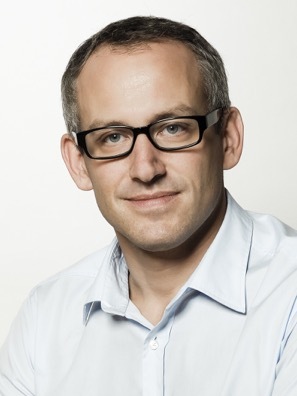 Professor Kalman is internationally recognized as one of the world leading researchers in the field of heart rhythm disturbances and has been instrumental in describing the mechanism of these arrhythmias and the approach to cure. 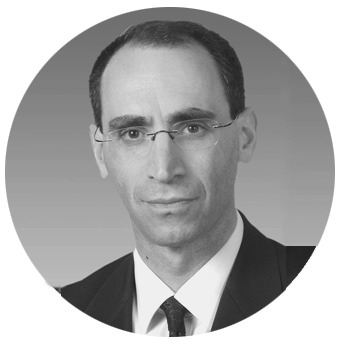 Professor Kalman is a highly sought after international speaker; is on the editorial board of 7 major international journals and has over 250 research publications, many in the most highly cited journals in cardiology such as Circulation and The Journal of the American College of Cardiology. Many of these articles are regularly referenced as being seminal to the field of understanding of atrial arrhythmias and methods for their correction. Dr. Y Madhu Reddy, MD, FACC, FHRS.